Finally, it’s Friday. For some reasons, this month feels LONG. I feel that I have been working so much and it is only the middle of the month? Maybe I have never worked this hard in my life. I see someone nodding in agreement. Sometimes amidst the busy-ness of life’, you need a little treat to brighten your day. It could be in the form of a $1000 check or just something decadent. Since no one was going to pass me a piece of paper that says “ONE THOUSAND DOLLARS ONLY”, I went with the latter. Sometimes, life just calls for a cupcake and today was one of those days. 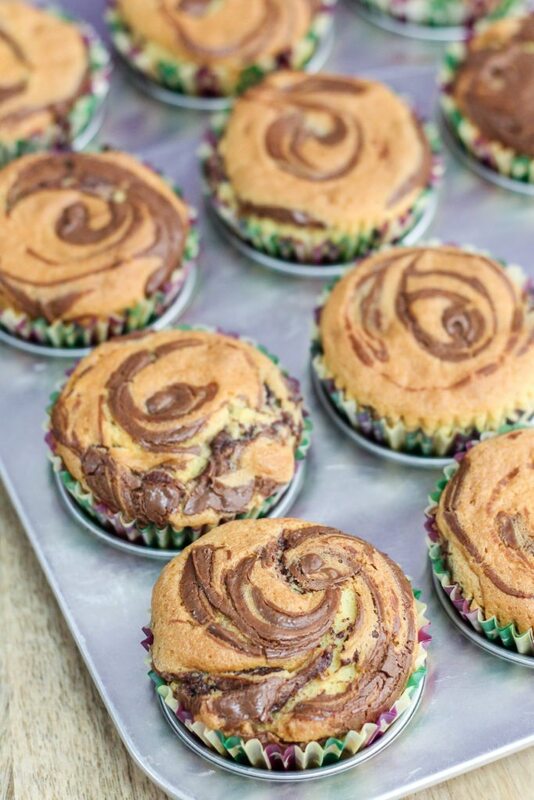 We are not talking about cupcakes with a heap of frosting that’s laden with butter and sugar (not that it’s bad), but we are talking about a rich vanilla cupcake with a fairly good amount of butter with some Nutella in the center and more Nutella all swirled up on top! Buttery. Chocolaty. Delicious. I dare you to stop at JUST ONE. My cousin who is on a healthy diet had THREE in a blink of an eye. I shall not mention any names right here. Alright, back to business! Let’s talk about these Nutella Swirl Cupcakes! I do not keep a jar of Nutella in my pantry as it has always been dangerous for me. Sometimes I get a craving for something sweet or something chocolaty and there is nothing a spoonful of Nutella could not fix. Problem is, sometimes it takes more than a spoonful. These cupcakes are rich and moist and they are very simple to prepare. 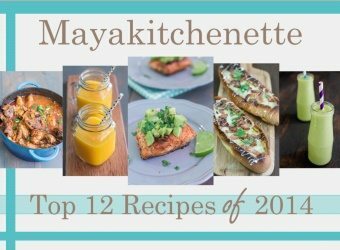 You got to love one bowl recipes like this one. The less washing to be made, the more time you have to enjoy your bakes. This recipe yields approximately 16-18 cupcakes depending on the size of your paper liners. If it is too much for you, make half a batch. However I would suggest that you make the whole batch and invite some of your hungry friends or cousins over. That’s exactly what I did! You can obviously pipe some frosting over these Nutella Swirl Cupcakes, but these are already delicious and decadent on their own. Why mess with perfection? Line muffin with cupcake liners. Fold in flour and mix well. 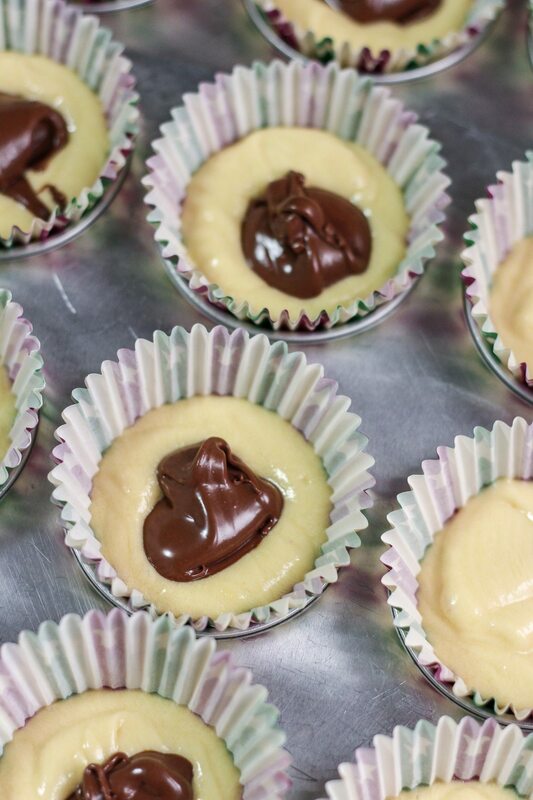 Scoop batter into prepared muffin pan and fill ⅓ of the cups. 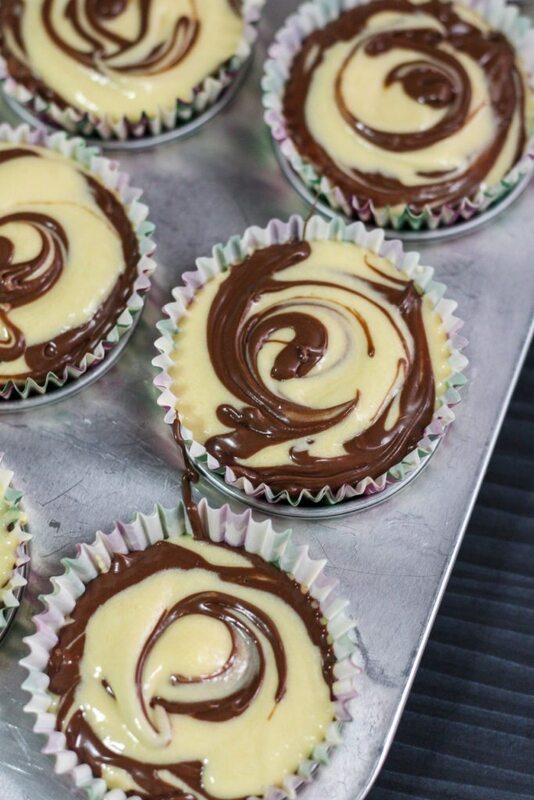 Place 1 heap teaspoon of Nutella on top of each of the cupcake. Scoop more cake batter and fill till ⅔ of the cups. 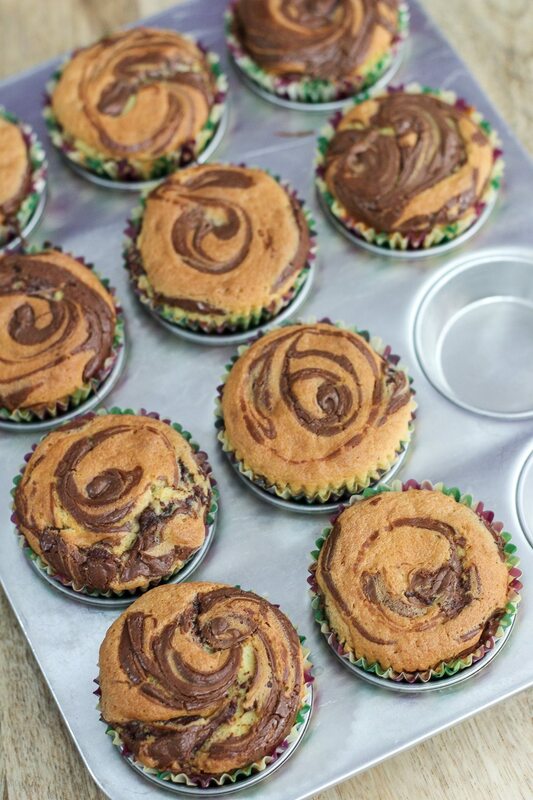 Finish off with more Nutella and swirl with a toothpick. Yums said the 2 missing cupcakes in my tum-tum ???????????? In Australia, cup measurements for dry ingredients are normal (as are gram weights). Cup measurements are a standardised metric measure (not your tea cup in the cupboard) – you can buy cup measures in shops, in 1 cup, 1/2 cup, 1/3 cup and 1/4 cup. It’s actually a very easy way to measure out dry ingredients (and liquids). I agree it is ridiculous for butter :). In school, and at home when I was young, butter was weighed, or divided by a specific way if it was a 250g block.